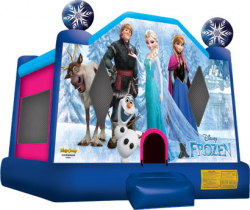 The Disney Frozen bounce house will the hit of the party! Kids will enjoy bouncing with their favorite Disney characters. 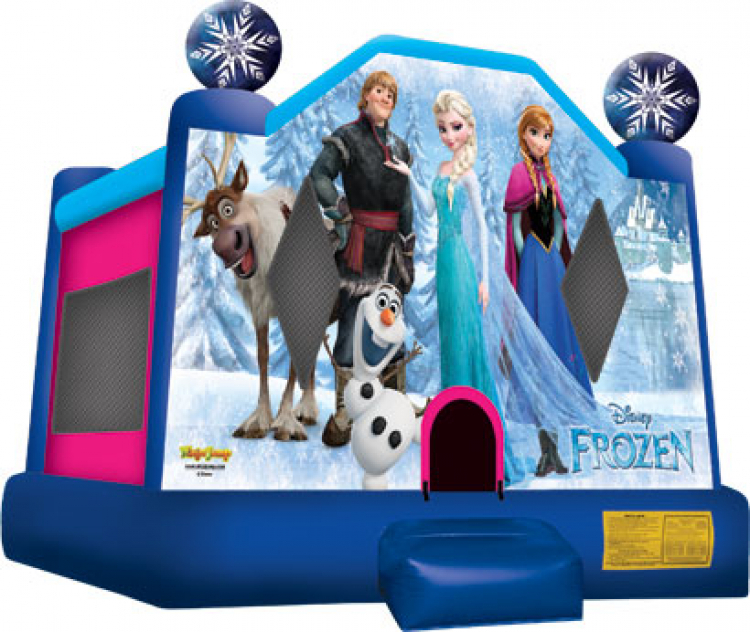 This bounce house is perfect for your little girls next Frozen party!